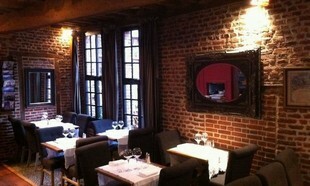 Providers for seminars and congresses North - 59: ALEOU. Providers and conference hotel - North. Sale and rental of sound equipment, lighting and video of professional brands A wide range of sound equipment, lighting and videos available immediately for sale or lease. Your projects from A to Z Each audiovisual configuration must comply with the technical and budgetary requirements of the operators. 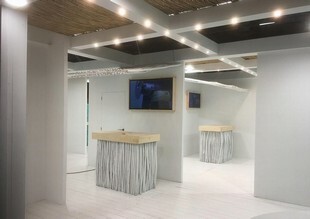 The company Act Expo, located in Lille near the Parc des Expositions of the Lille metropolitan area in the Nord department, 59, designs and builds tailor-made professional stands. Act Expo is the reference in the field of the professional stand. The "Day of Fishing" restaurant proposes a new wind on a short card where wild fish and seasonal products come together in a sober and elegant atmosphere. 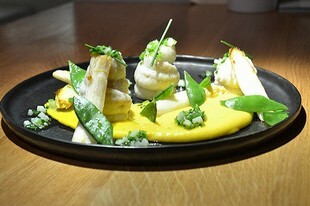 With this new table, the Deriot family has created a refined and creative cuisine of the seafood products. 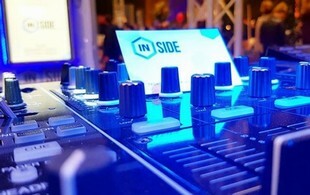 INSIDE is the reference provider for furnishing furniture, sound and highlighting your events. INSIDE's teams support your entire event from tip to delivery and from installation to recovery. 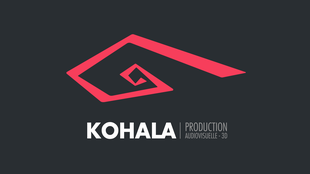 Kohala is a company specializing in communication and audiovisual creation. Creative Content Agency. At White Rabbit Pictures, we create content and we broadcast it whether it's film, motion design, scenography and any other format of the future. 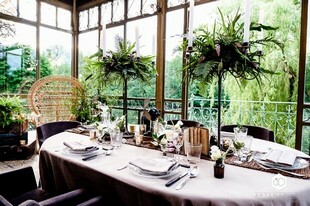 Located in the town of Annoeulin midway between the Lille metropolis and Lens, Arts and Passions, it is a team of professionals at your service for all your receptions from the most intimate to the most sophisticated. Since 1984, Ducrocq Location guides you in your choices and is committed to your side to ensure the success of all your events. Hostesses in the North in Lille: Hostess agency, event reception, trade show reception, business reception, airport reception and sales promotion. Duthoit Catering Organizing receptions, meal trays, corporate events, weddings, cocktails. Videoconferencing: Hardware: Sales, consulting and audiovisual installation, projector, speaker and sound system. Personal advice and free quote. 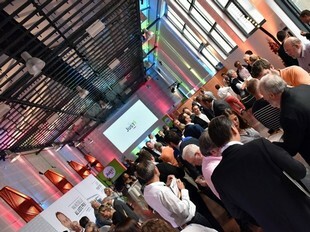 audiovisual content production agency for your corporate events. The diversity of skills DK HOSTESS allows, whatever their importance, to respond to all events: exhibitions, conferences, exhibitions. Sound, lighting: Sale rental installation SAV Sound equipment video lighting pro home studio DJ Shop - acoustic limitation. Securitas expert Marcq security solutions Baroeul - The group includes 300 000 52 employees and operates in countries in Europe and worldwide. Audiovisual equipment rental: TV - Home cinema - Photo Phones - Video - GPS Multimedia - Computer. Caterers, organization of reception: Your receptions of 10 to 1000 people Specialties: Cocktails dinatoirs - Buffets Wines of honors and all benefits.